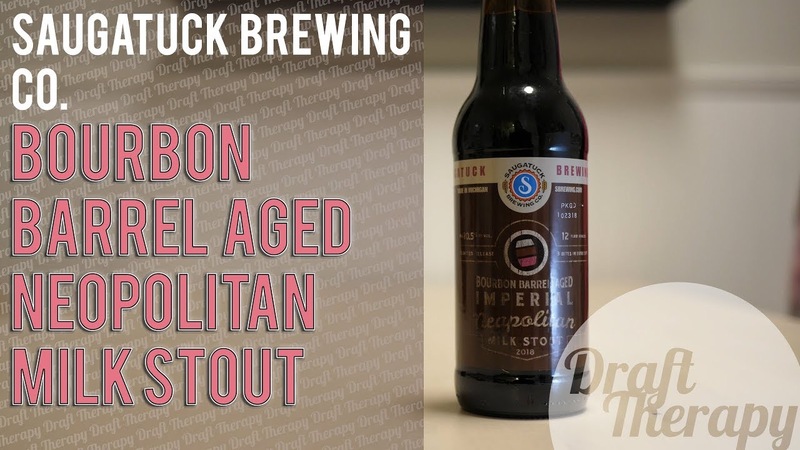 Saugatuck Brewing Company has started their own Barrel Aged line, and much like Founders, they’re taking some of their most popular stouts and aging them – Bourbon Barrel Aged Imperial Neapolitan Milk Stout is one of their most popular stouts and today I take a look at it after it’s gotten that bourbon barrel treatment. 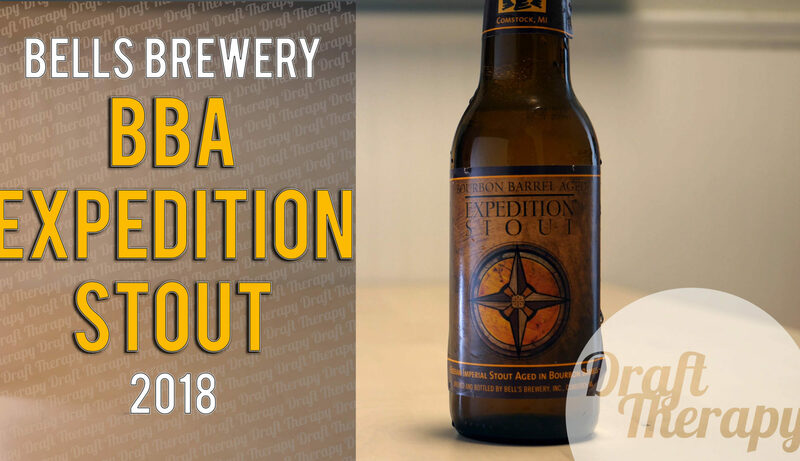 I’ve had mixed feelings about the everyday Neapolitan Milk Stout, so I’m really curious how the BBA version will work out. 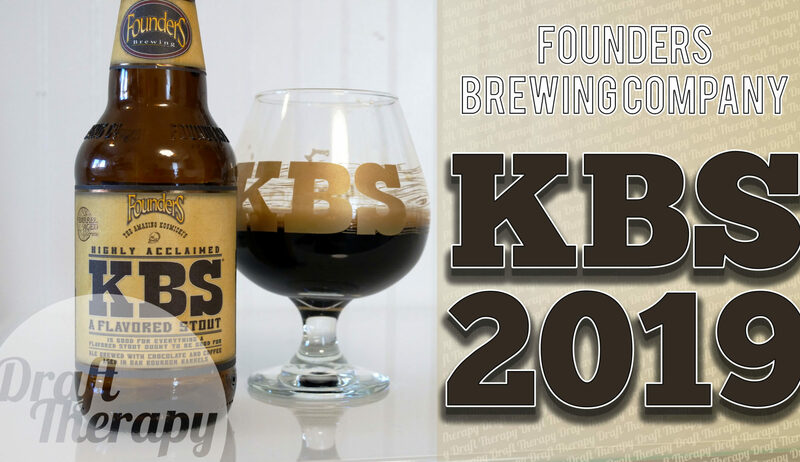 Stay Tuned to see what I think! Roak Brewing is back with it’s 3rd released iteration of their Devil Dog Oatmeal Stout. 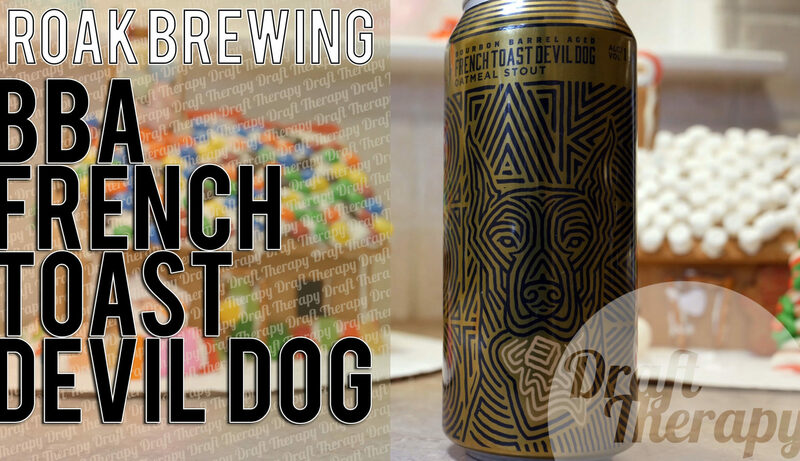 Following up on the French Toast Devil Dog, this time around it’s the Bourbon Barrel Aged French Toast Devil Dog (which is a mouthful). Today I’m going to be taking a comparison between the regular french toast devil dog and it’s bba version. 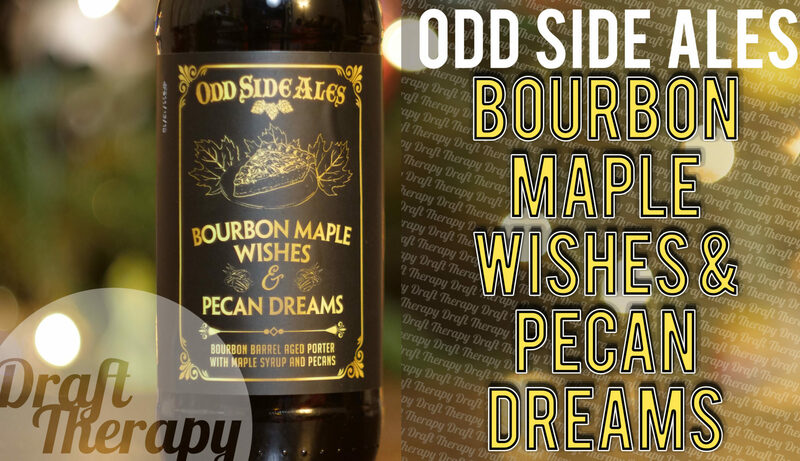 How does this bourbon barrel aged french toast stout hold up? Which will come out on top? Watch!